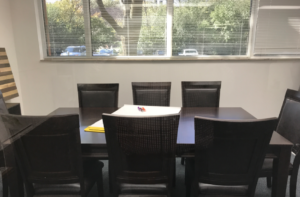 Brookfield’s Bishop’s Woods is located along Interstate-94 and the vibrant Bluemound Road corridor. 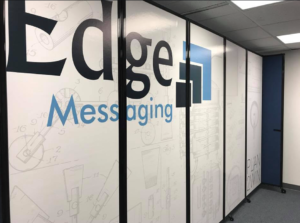 The new Edge Messaging facility is in Bishop’s Wood’s Atrium 120 Building, located at 120 Bishops Way, Suite 164. 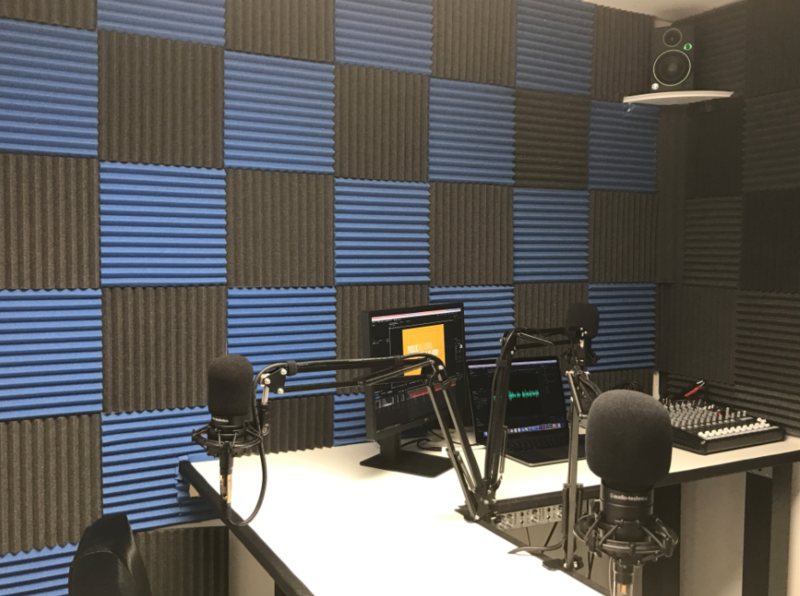 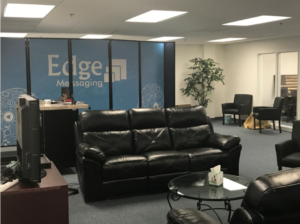 At approximately 2,000 square feet, it more than doubles the size of Edge Messaging’s previous office space.